The gala will help raise money to benefit organizations dedicated to children’s education, health and wellness. The Dixie Chicks are heading to Texas this spring for a very special event hosted by Matthew McConaughey. Performing for the 2018 Mack, Jack and McConaughey Gala this April, the country trio will bring their biggest hits to attendees in order to raise money to benefit organizations dedicated to children’s education, health and wellness, including CureDuchenne, Dell Children’s Medical Center, HeartGift, Just Keep Livin Foundation, and the Rise School of Austin. 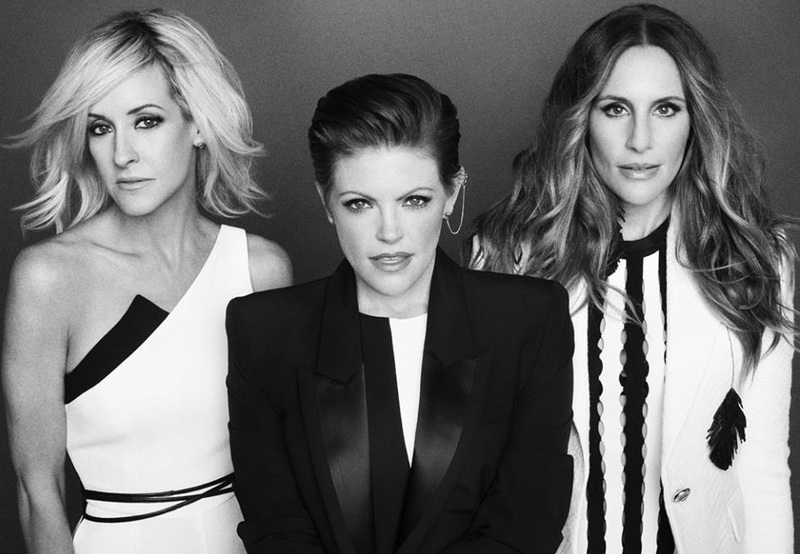 “It’s always fun to play in Texas and supporting this incredible charity event which empowers kids and saves lives, is an opportunity we are inspired to be a part of,” Dixie Chicks’ Natalie Maines shared. “The Dixie Chicks are incredible artists and we are looking forward to their performance,” added McConaughey . The annual fundraising event, put on in part by the well-known actor, country singer Jack Ingram and ESPN analyst and Texas coaching legend Mack Brown, has raised more than $7.5 million for children in need since its inception. In addition to the star-studded concert, a gold tournament will occur the following day at the Spanish Oaks Golf Club. The event will wrap that evening with the Jack & Friends concert, featuring performances from Patty Griffin, Butch Walker, John Fullbright and more. The 2018 Mack, Jack and McConaughey Gala will take place at Austin City Limits Live at the Moody Theater in Austin, Texas on April 12. Tickets for the event go on sale beginning March 2 and range in price from $99-$269 via TicketFly.com.